I purchased this case probably a month ago. I haven't been used it long enough to write a valid review. I did the waterproof test after and it is indeed waterproof. I accidentally dropped my phone two times but my phone is alright so is the case. I have yet to bring the phone case for underwater activities so no idea about how it works. Sound quality is fine with the case, no problem when making phone calls or playing music. I use the original apple charger so no issue for me. I don't have wireless charger so hard to tell if I can charge my phone with a wireless charger. 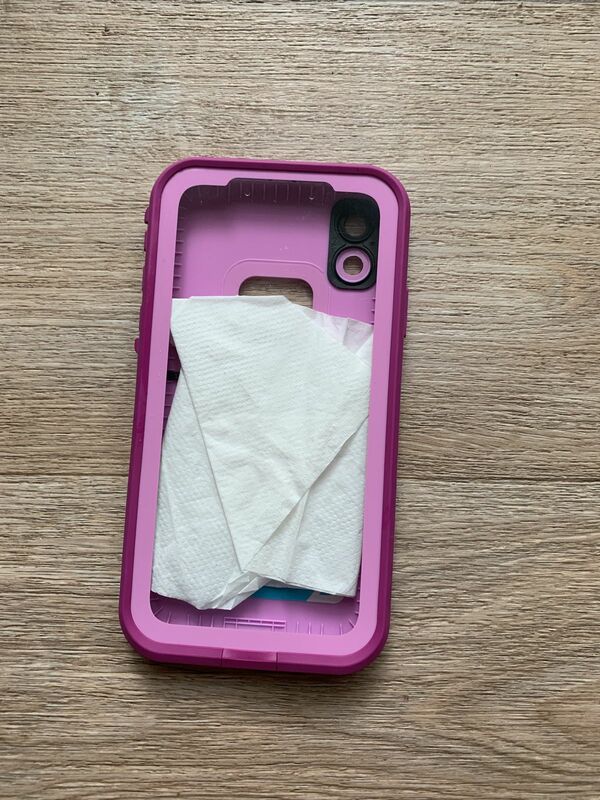 In short, I would recommend buying this phone case for extra protection for your expensive iPhone.